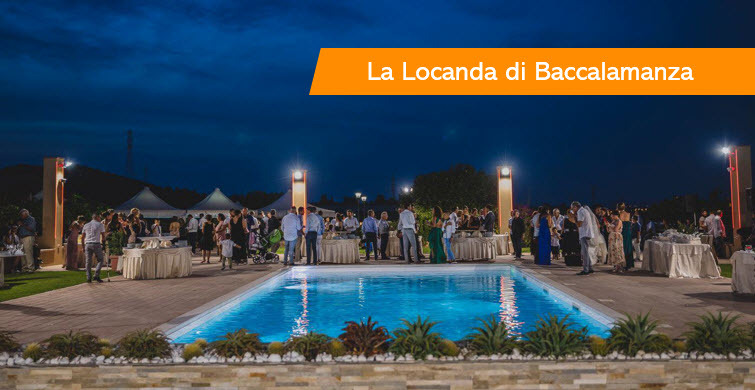 Locanda di Baccalamanza is one of those places that you can only dream of before being there and that you will keep on telling about to your friends and colleagues once back home. 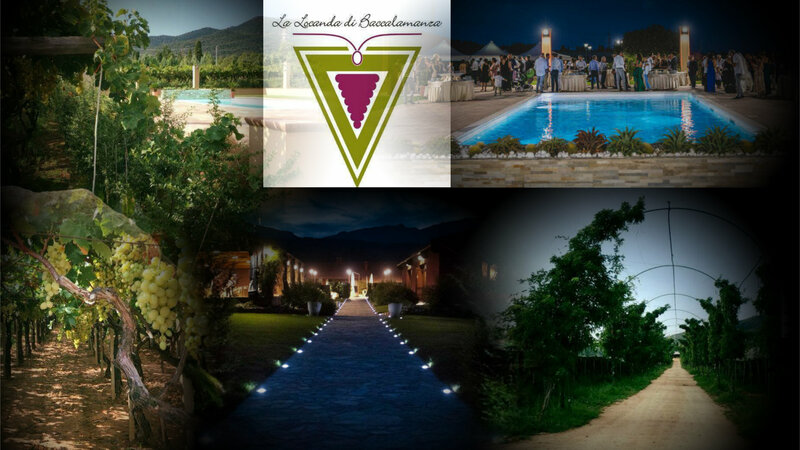 It is a restaurant with swimming pool situated in a vineyard in Capoterra, only 20 minutes away form the city centre of Cagliari that you can still see in the distance behind the flat glittering sea. From Baccalamanza, the sight is stunning and the experience unique: you will be welcomed by a rich cocktail that you can enjoy while visiting the Locanda, walking around the courtyard, or simply standing in front of the profile of the Sardinian hills getting darker and darker as the sun goes down. After the sunset, dinner will be served at the tables dressed up around the swimming pool with background music. The menu offers typical local and Italian homemade dishes, including three starters, two kinds of pasta, a main meal and unlimited water and wine, while beer and other beverages are upon request. To end sweetly the dinner, guests will move to the dessert area, where they can enjoy local home-made pastries, spumante, coffee and typical Sardinian spirits (mirto, limoncello, grappa) while the party starts on the dancing floor and in the swimming pool, with a real DJ and professional barmen until 1 a.m. Those of you who prefer a quiter place can sit and chat, relax or post the amazing pictures you will have taken during the night. Several busses will take you back to Cagliari every 30 minutes starting from 23.30 h.
after-dinner party until 1 a.m.
warm or crazy friendship, swimming pool, a breath-taking panorama, a relaxing setting, and an unforgettable experience! The detailed menu will be accessible asap. The price does not include extra cocktails, beverages, and spirits in the after-dinner party, to be paid directly to the barmen at the american bar. 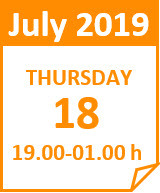 Upon registration, please remember to mention any special food requirements or allergies you may have. It is important for the restaurant to know it enough time in advance to organize the evening. In the unlikely event of adverse weather conditions, welcome cocktail, social dinner, and party will take place indoor with a stunning view on the vineyard. 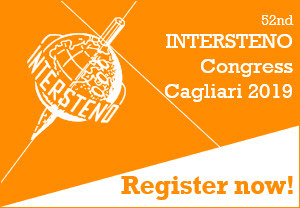 We really cannot wait to celebrate with you all the end of the 52nd Intersteno Congress with an experience you will hardly forget.